Advancing women professors, librarians, and clinicians in leadership positions in the academy. *UGA Provost Dr. Pamela Whitten has been named President of Kennesaw State University effective July 2018. Due to this remarkable accomplishment, she will no longer be able to attend the 2018 Women’s Leadership in Academia Conference. Please join us in congratulating Dr. Pamela Whitten! The University of Georgia School of Law is proud to organize and host the inaugural Women’s Leadership in Academia Conference with the goal of advancing women professors, librarians and clinicians in leadership positions in the teaching academy. Conference programming is focused on building skills and providing tools and information that are directly applicable to women in legal education looking to be leaders within the academy. All topics will address the unique perspectives and challenges of women, and provide programming that will be useful to developing leaders. In addition to the core conference programming, we have developed several supplemental events that will give participants additional opportunities to network and develop. An optional pre-conference book club will allow participants to read and discuss contemporary issues in women’s leadership in a relaxed environment with their colleagues. A CV review service will be provided to any attendee who wishes to submit a CV for review prior to the conference. Check out our supplemental programming. 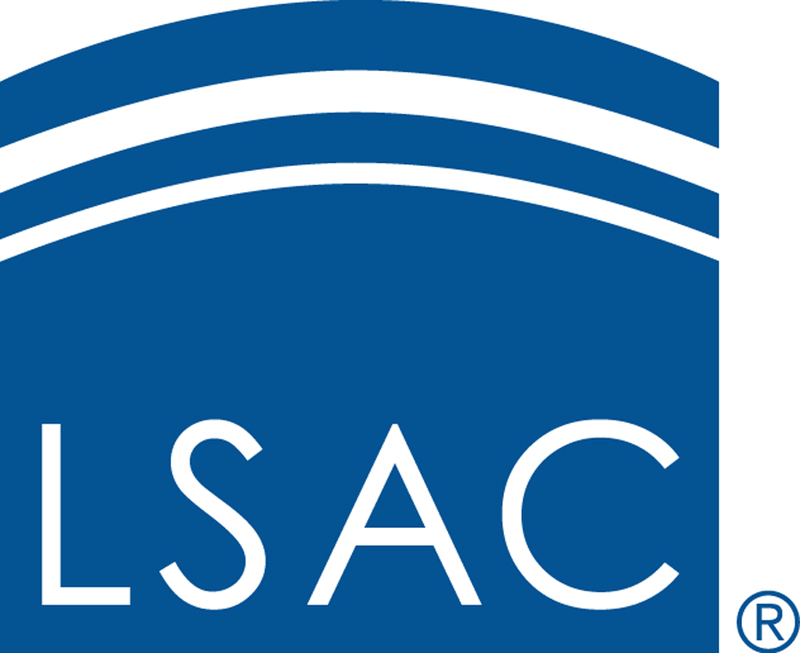 This conference is sponsored by the Law School Admission Council (LSAC).